His a reference in national cycling. He won his return to Portugal in 2000 after finishing four times in second place. He left road cycling in 2004 due to a health problem, and began to focus on mountain biking, marketing and training of other athletes. 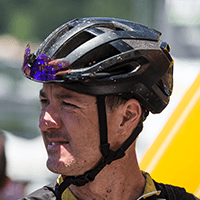 He made a symbolic and inspiring return to Volta a Portugal at the age of 44, and continues to win titles in national and international mountain bike races. 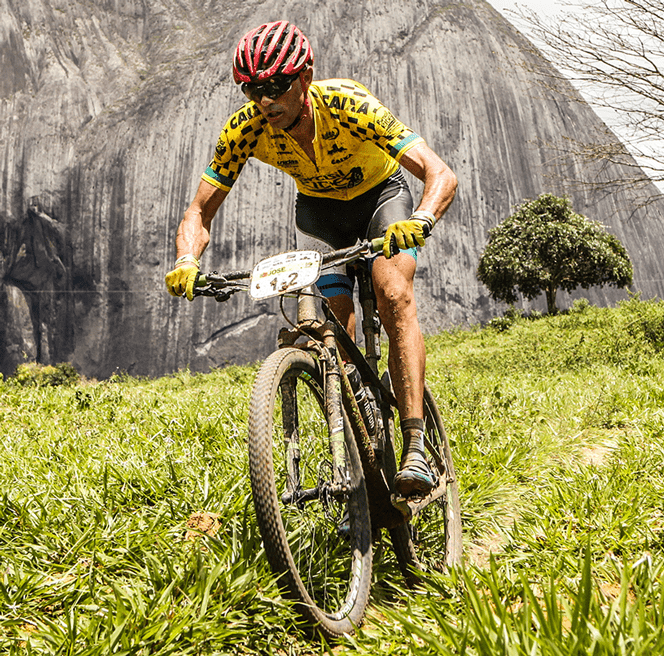 José Silva started practicing athletics at age of 14, at school and at a local club, and also soccer and swimming before reaching the BTT to stay. On the slopes or day-to-day work, adrenaline and some danger are always present, due to his job as a firefighter in Lisbon, with sporadic interventions in other areas of the country.